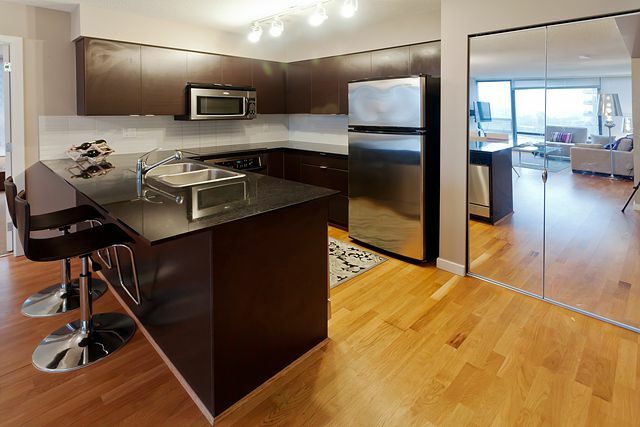 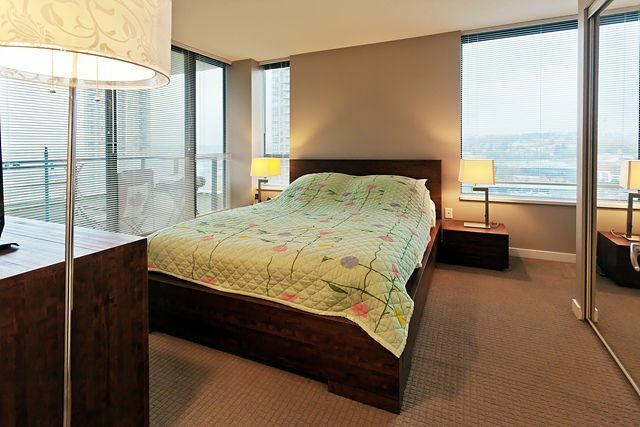 Enjoy Night & Day view from the SUBPENTHOUSE at Tandem III. 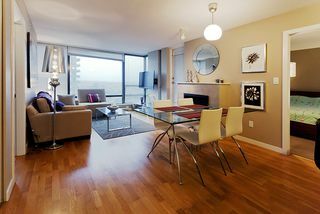 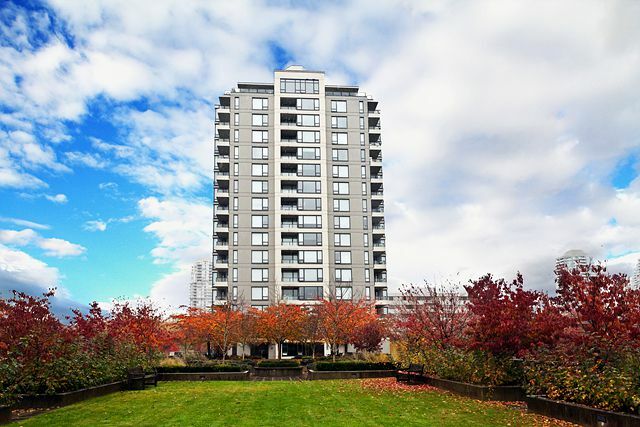 This bright 2 bedroom SE corner unit features open floor plan, deluxe hardwood floor, granite countertops, S/S appliances with cozy electric fireplace & insuite laundry.2 spaciousbedrooms sits separately. 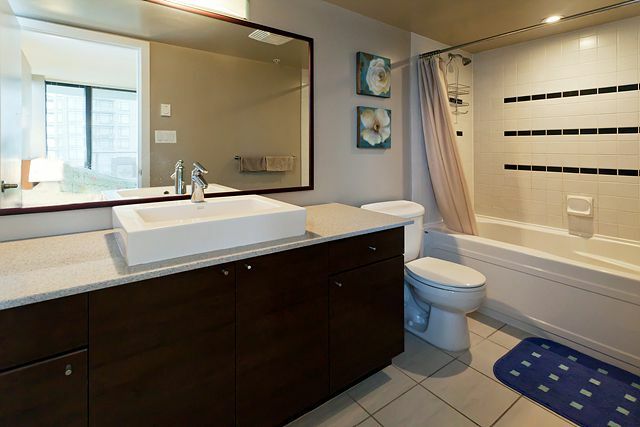 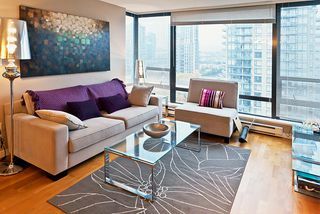 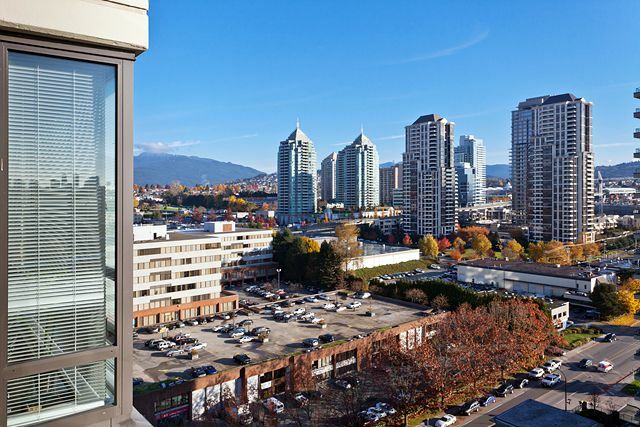 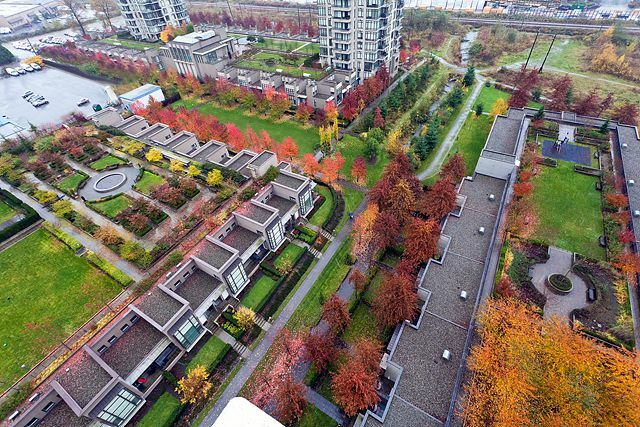 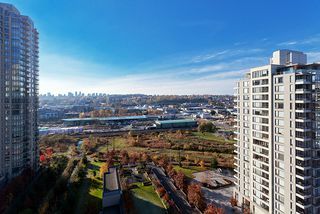 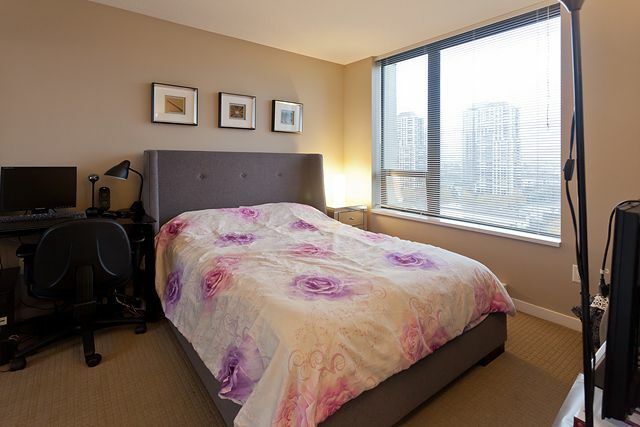 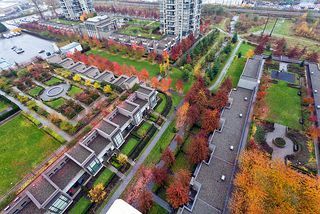 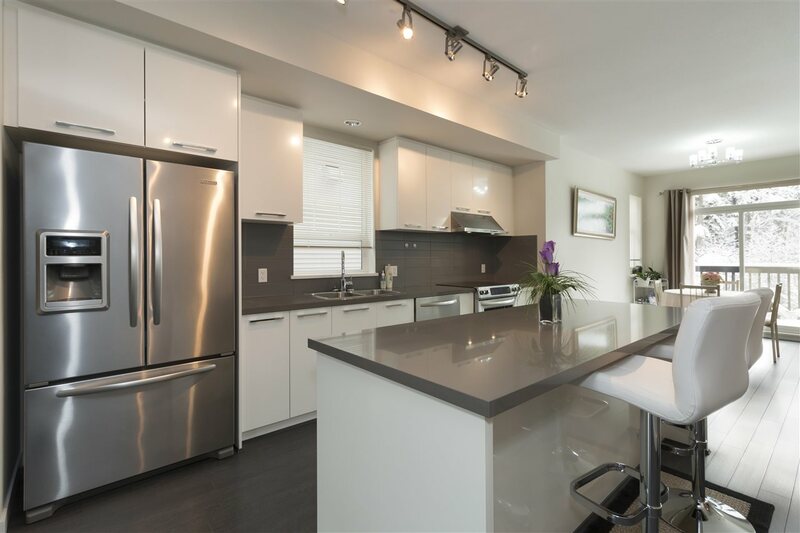 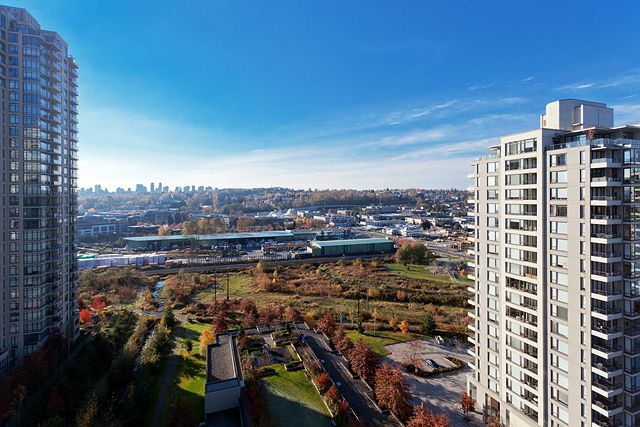 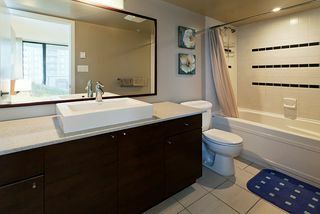 Master bedroom with ensuite faces South & East with view to Metrotown; spacious 2nd bedroom faces East; unit also comes with built-in workstation.Well-maintained and nicely decorated by the current owner, feels like a SHOW Home! 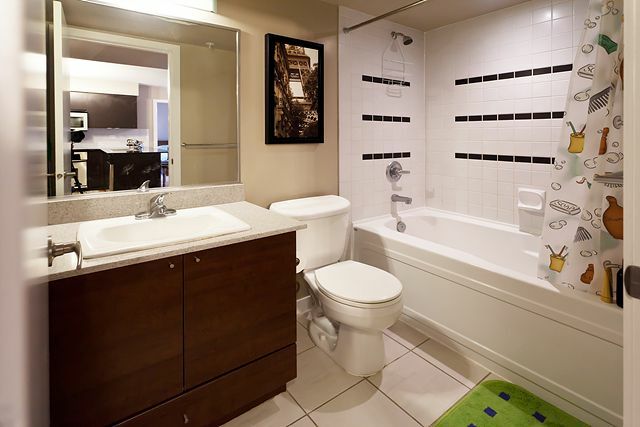 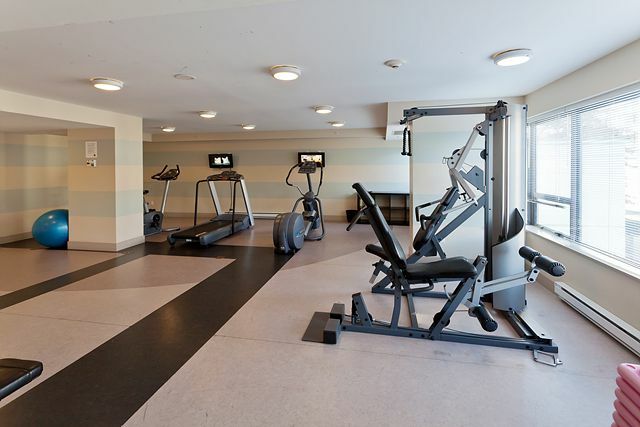 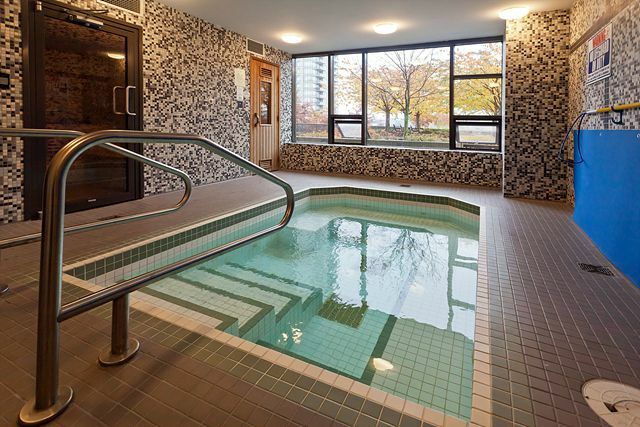 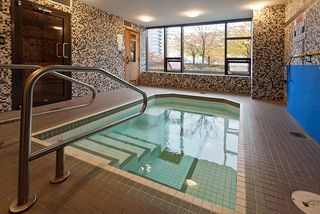 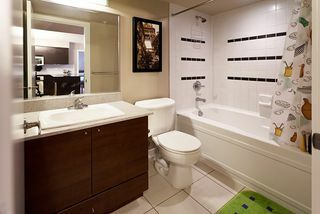 Enjoy the amenities of a gym, steam room, hot tub, social room and large courtyard. 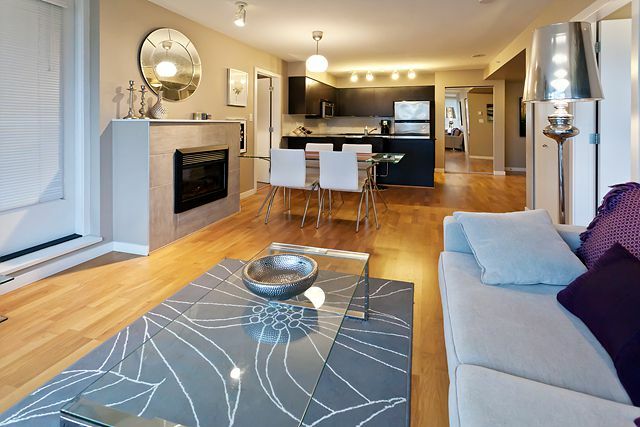 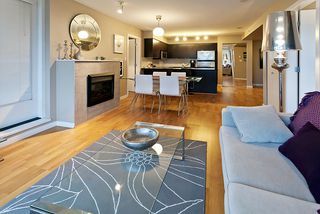 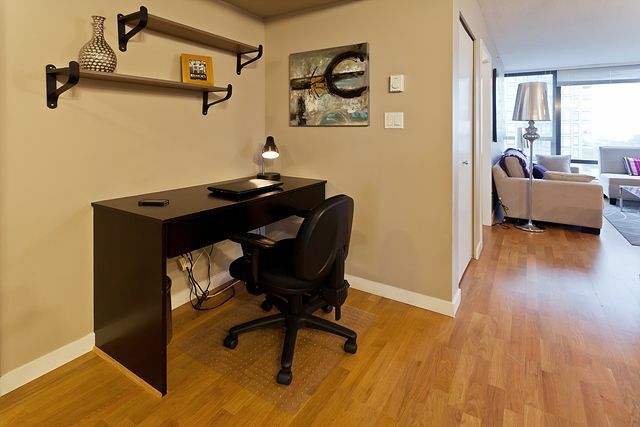 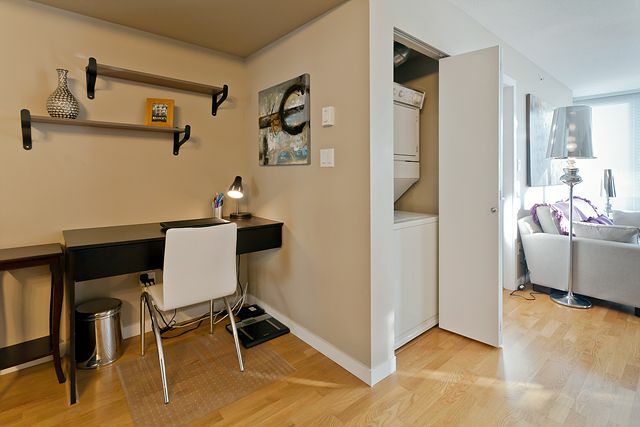 Steps away from Gilmore Station, Brentwood mall,grocery stores, spas, restaurants&Gold's Gym. 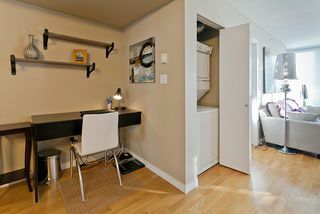 One parking & one locker included.Pets&rental welcome!